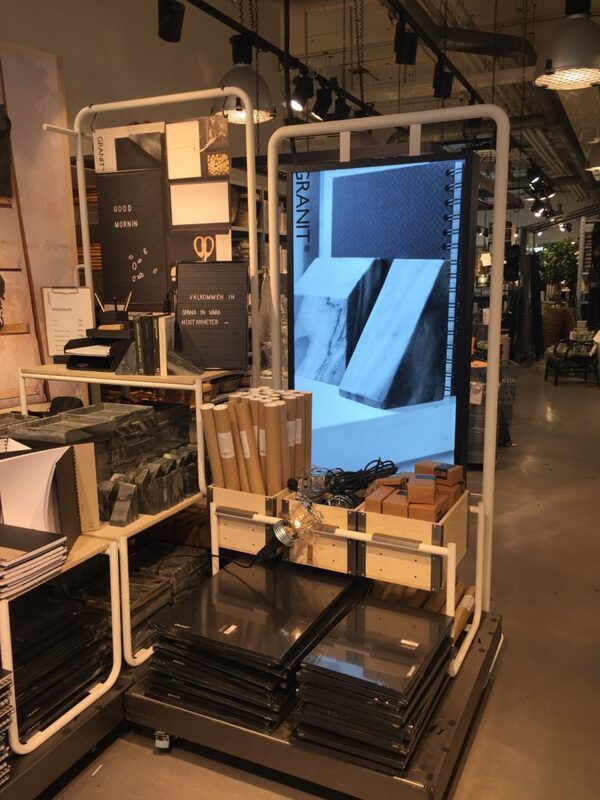 Granit wanted to implement digital signage in to their stores without it looking “digital”. 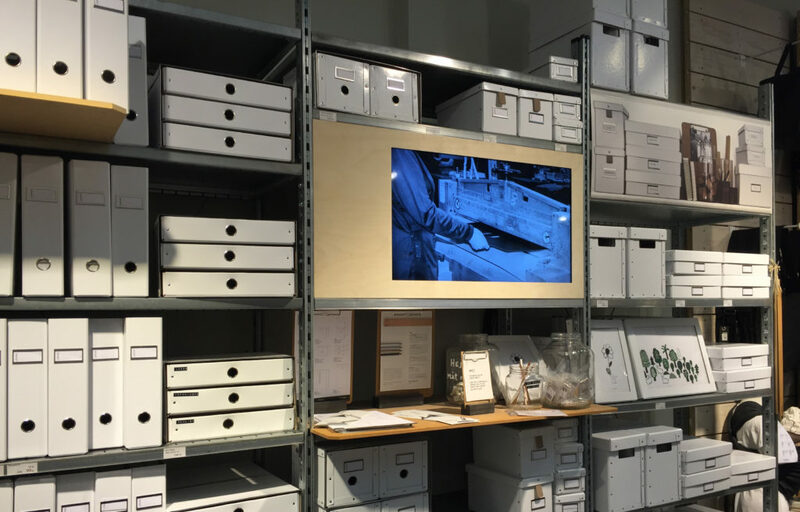 The homeware brand wanted the design to blend in to their brand image and create a natural flow between digital signage and their rustic aesthetic. Natural and informative communication without disruption was key to this project. 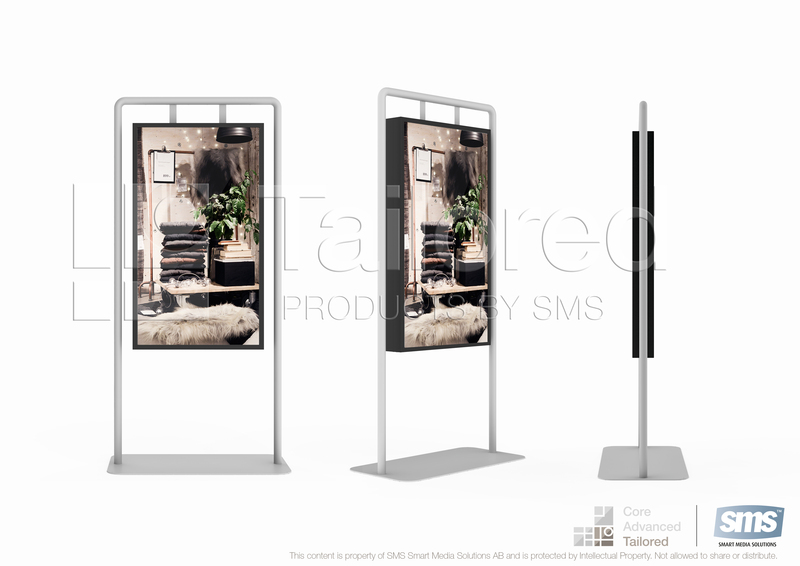 A back to back solution that looks like their non digital stand for posters with minimal depth. 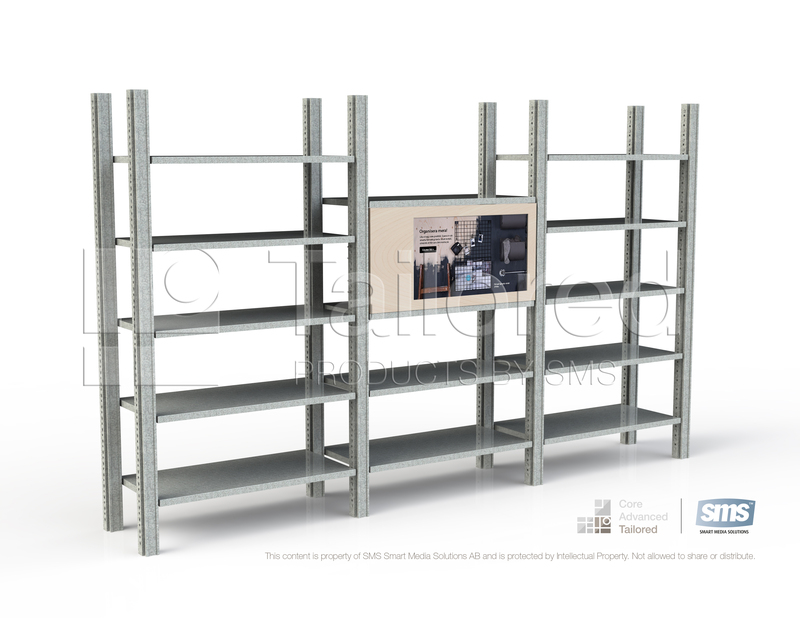 The SMS solution fits perfectly within their shelving system and has a great Nordic design look with the use of a birch plywood front. SMS managed to achieve a free flowing integration of digital advertising in a very natural environment.